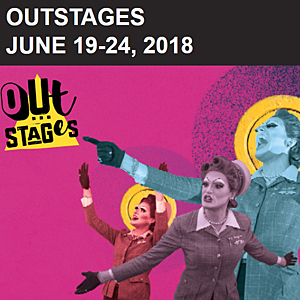 Reminiscences of Reconciliation by Logan Richards at the Victoria Fringe 2018. An interview. 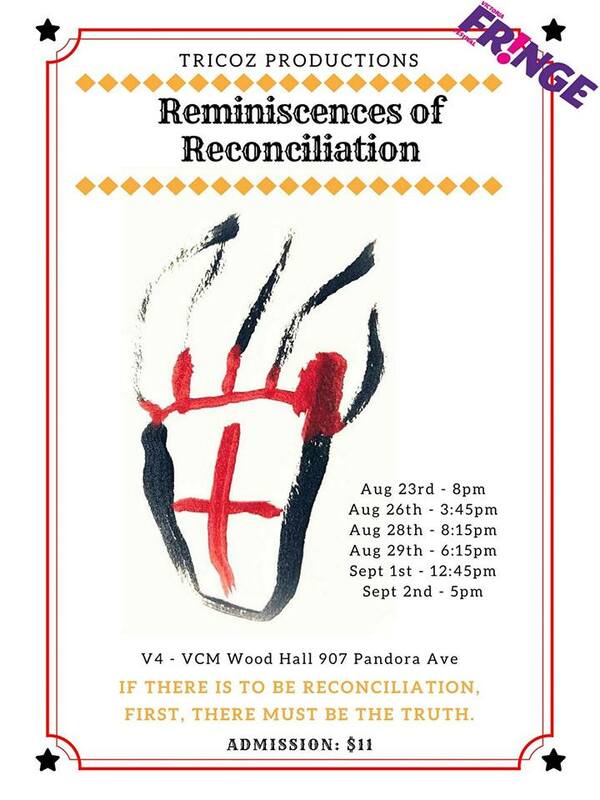 Reminiscences of Reconciliation by Logan Richards at the Victoria Fringe 2018. An interview. You are here: Home / Arts / Reminiscences of Reconciliation by Logan Richards at the Victoria Fringe 2018. An interview. 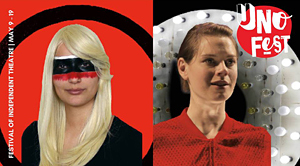 Logan Richards is the second recipient of the Victoria Fringe Indigenous Artist Program. He answered questions about his show, Reminiscences of Reconciliation. 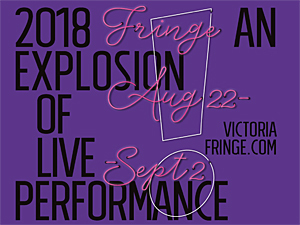 The Victoria Fringe IAP provides access and mentorship for local artists who identify as Indigenous, and wish to produce work as part of the Victoria Fringe. 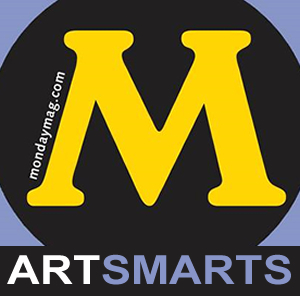 The program incorporates collaborative mentorship, access to resources and support to strengthen participating artist’s producing skill-set and artistic practice based on their predetermined goals. 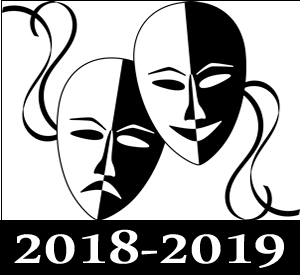 Since April 6th, 2018, when I got the response from Intrepid Theater asking me for a meeting about Victoria Fringe Festival 2018. I am a resident of 25 years. I am not intending to. It is a brand new work. While sitting in the breakroom at work, the writing process largely took place. The imaginative workings took a trip to the Red Deer River valley with its spiritual significance to my life. 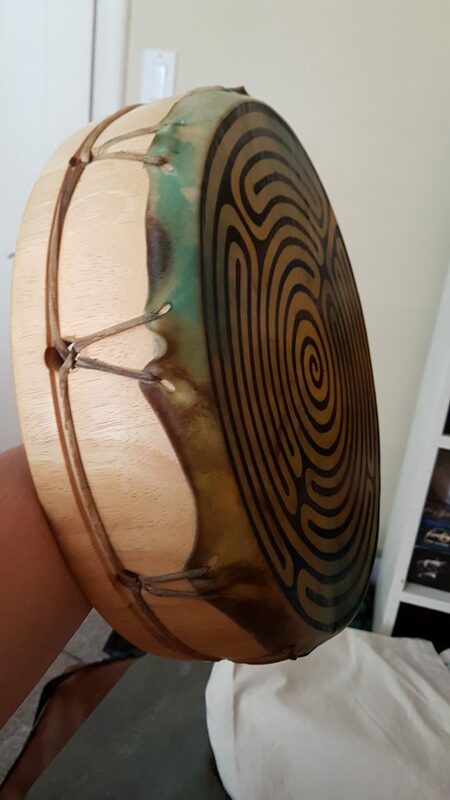 “Bring the show together my Little Big Voice Drum”. A being so small yet with a giant’s voice. What would I say to entice a person to see my show? Tansi nitsan mahti pe kiwe? Hello good day would you please come home? To see Reminiscences of Reconciliation in the Victoria Fringe. Understanding of how difficult reconciliation truly is, and how we might not know what it actually means, but we are going to try to get some insight together. I am of the Okanese band, of Cree descent.